As the dog days of summer drag by, everyone’s focus turns to finding ways cool off from the 100-plus degree weather bearing down on central Arizona. With average highs in September reaching between 103-106 degrees in Phoenix, there are many cities and towns within driving distance that average temperatures at least 10-20 degrees cooler. 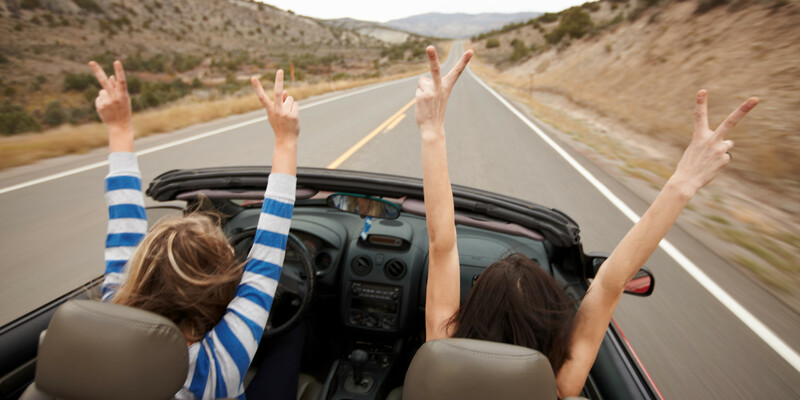 ​ ​Ready for a day trip? Get up early, pack the car, and head up to Sedona, which is only a two-hour drive away. Stretch a little further, and you’ll reach high-elevation towns like Flagstaff, Prescott, Williams, and Payson. Or head south to Oracle and Tucson. Known for its unique red rocks, Sedona boasts more than 100 different hiking trails in and around the Red Rock and Slide Rock State Parks, so there’s something to be found for explorers of all levels. And when you’re done, head down to the Tlaquepauque Arts and Crafts Village, located on the intersection of routes 89A and the 179. Sedona is also a little-known destination for wine aficionados, including the Verde Valley Wine Trail. Interested in Arizona history? Check out the Palatki Heritage Site or the Sedona Heritage Museum. ​ Nestled against the world’s largest continuous Ponderosa pine forest, Flagstaff is perfect for outdoor fun like hiking and biking. Home to Northern Arizona University, the walkable college town has tons of locally-owned restaurants and antique/souvenir shops. Interested in astronomy? Flagstaff is home to the Lowell Observatory, known for the discovery of the dwarf-planet Pluto. Want to learn more about the history of the town? Head on over to the Pioneer Museum, located in the historic Coconino County Hospital. Did you know that Prescott was the original capital city of Arizona? 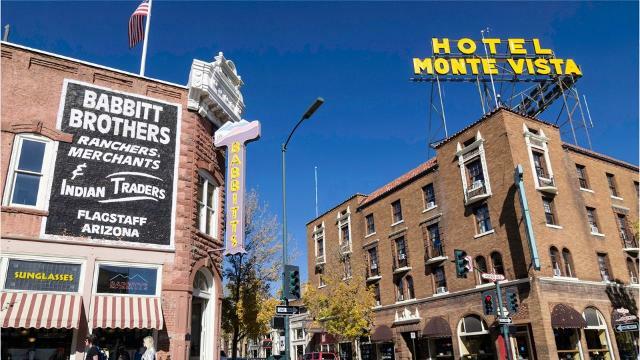 Known as “Everybody’s Hometown”, Prescott provides a bustling nightlife along Whiskey Row, and rich history with museums dedicated to Western life and Art, Native American and Southwestern history. The most famous museum in Prescott is The Sharlot Hall, which detailes the history of the writer, activist, and Prescott rancher. Other popular Prescott attractions include the Predator Zip Lines, and 1.25 million acres of adventure in the Prescott National Forest. 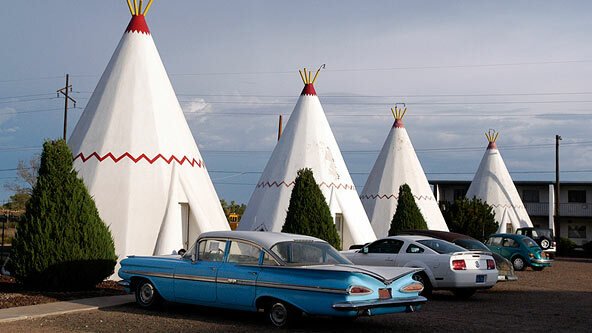 A historic Route 66 location, Williams has much more than just 66 things to do in its 44-square miles. Take a horse-and-buggy ride through the downtown drag and learn about town history at the Williams Visitor Center and Museum, which is located in the old freight depot. For outdoor fun for the whole family, check out the Big Toy Playground east of town and feel the power of operating heavy construction equipment like an excavator or a backhoe. 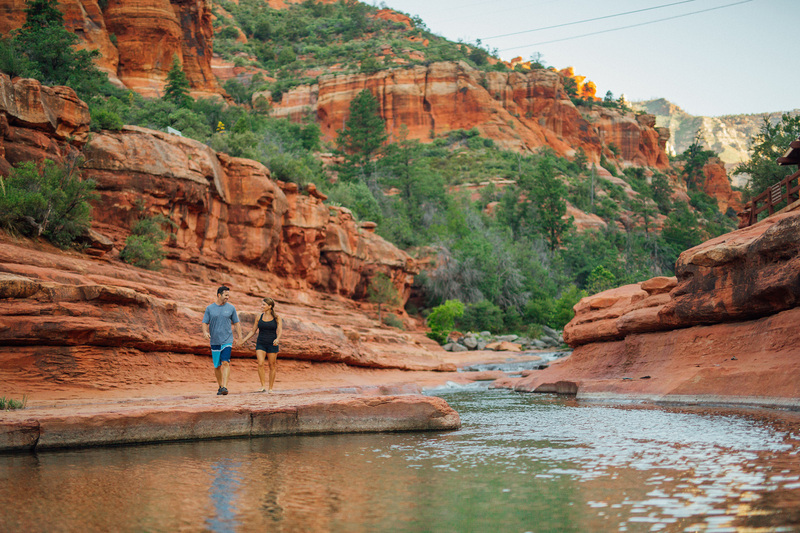 ​Located just east of the New Mexico border, Payson offers a completely different ambiance from Sedona and Prescott. 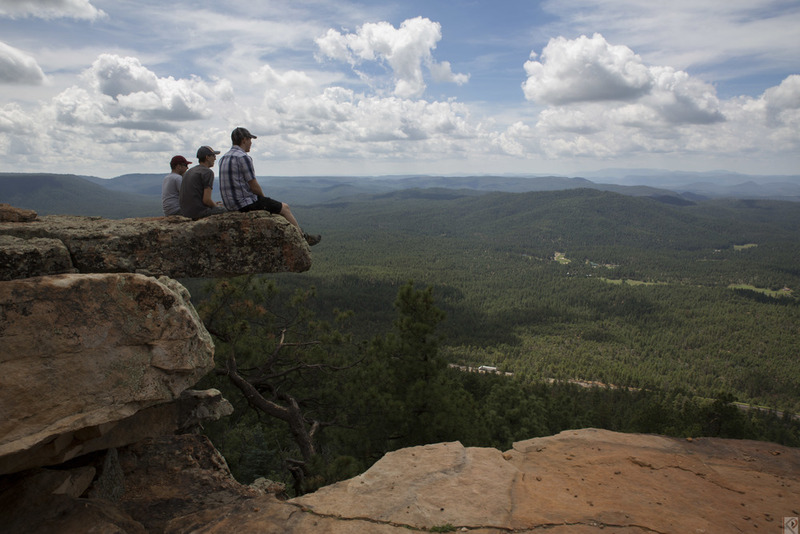 Check out the beauty of Rim County by driving, biking, or hiking to the top of Mogollon Rim, or visit the museum dedicated to western novelist Zane Grey. The Tonto Fish Hatchery is located on the way to nearby Christopher Creek where, for just a few quarters, you can feed the fish and learn about the lifecycle of home-grown trout. No article about beating the heat would be complete without talking about Grand Canyon National Park. Take a tour around the South Rim, or the newer West Rim, which is home to the Grand Canyon Skywalk. Local favorites include the Colorado River & Trail expeditions, and hikes around Antelope Canyon and world-famous Horseshoe Bend. Looking for the full experience? 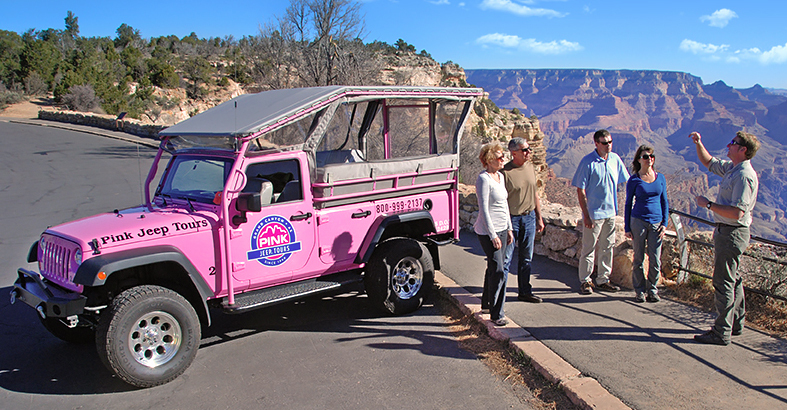 Check out the Pink Jeep Tours, book a stay at the Junipine Resort, or take a mule ride or hike down to Phantom Ranch at the bottom of the canyon. Another town located on Route 66, Holbrook is known for its whitewashed concrete and steel teepees that are a part of the famed Wigwam Village.Take a self-guided tour of downtown and check out historical sites like the Bucket of Blood Saloon and the Blevins House, or drive out to the Petrified Forest National Park and discover fossils of fallen trees that grew during the Late Triassic period of the Mesozoic Era, more than 225 million years ago. Located just north of Tucson on its self-named Oracle Highway (State Route 77), Oracle is best known for being home to the Biosphere 2, an experimental apparatus dedicated to the research and understanding of global scientific issues. Oracle is also located a stone’s throw from the Coronado National Forest, specifically Mt. Lemmon. Popularized by skiers in the heart of winter, Mt. Lemmon is equally popular with hikers in the summer. Additionally, the mountain is home to the Mt. Lemmon SkyCenter and Observatory. ​This city is home to more than just the University of Arizona. Check out the Tucson Museum of Art, which pays tribute to the city’s vibrant past in both name and appearance. Visit the Reid Park Zoo or the Pima Air and Space Museum, which includes the Davis-Monthan Air Force Base Boneyard. Located just south of downtown, Mission San Xavier del Bac is a stunning example of 18-century architecture and must-see in Southern Arizona. Known for its Wild West history, Tombstone is home to the Tombstone Courthouse State Historic Park. Other attractions include the Big Iron Shooting Gallery, The Gunfight Palace, and nightly Gunfighter and Ghost Tours. Visit the famous O.K. 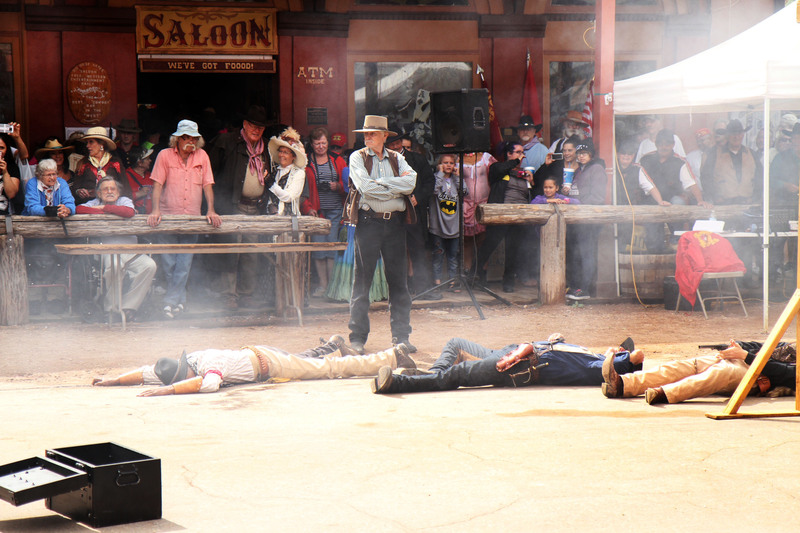 Corral, which features gunfight shows throughout the day. Enjoy the 25-minute Tombstone Trolley Tour, or pack comfortable shoes and take the Tombstone Walking Tour for an intimate encounter with the town’s rich history. ​Kim and Dave Panozzo have lived and grown with the Valley since 1994. 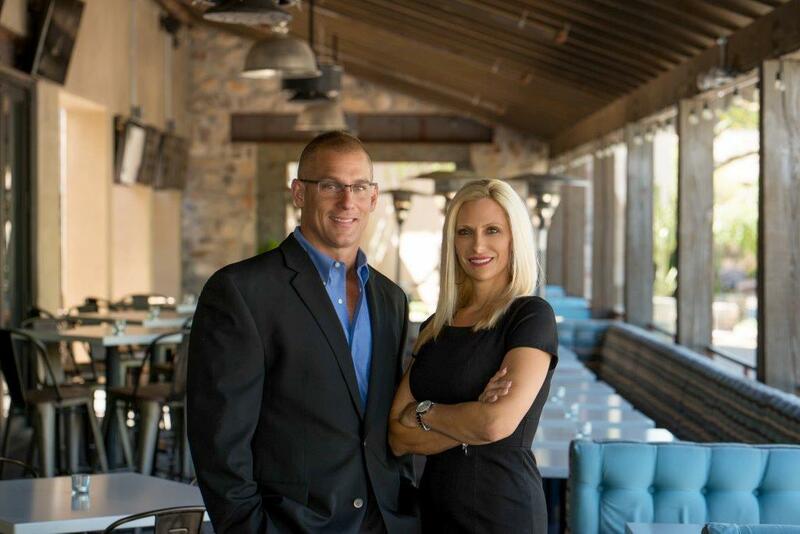 As a husband and wife team of Top Scottsdale Realtors, The Panozzo Team works with sellers and buyers across the valley. Kim has been a Top Performing realtor with HomeSmart for the last 16 years. Dave is true sales professional whose focus is helping clients navigate through the buying and selling process. Both are US military veterans and have a passion for helping our servicemen and women when buying or selling their home. If you’re considering buying or selling your home and would like a complimentary market analysis or list of homes for sale in your area, click HERE and we will be happy to contact you shortly. You can also search thousands of homes for sale on the Local MLS HERE.